Pretty much every blogger has something from jo Malone - mostly the candles are what they are known for. For 3 years maybe I’ve been completely lusting over the brand and all I’ve wanted was to buy something from them! I took a trip into Leeds city centre and finally went into the store and i treated myself to the bath oil (mainly because I wanted something but couldn’t justify the money for the candle yet) and I’m honestly in love. 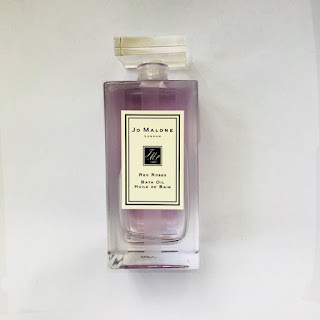 The scent I’m drawn to the most is red roses, mainly because roses is one of my favourite scents and I knew it would be something I’d just love so I wanted it to be the first thing I tried. When I used the oil, it Made my whole bathroom smell amazing! It wasn’t too overpowering but just smelt so amazing and helped me relax so much. It also made the water felt so moisturising and my skin was so smoothe and felt silky. The woman who sold me it told me to only use a small amount as it goes a long way and she was right! This makes a perfect addition to my pamper night, adding that bit of luxury that I’ve been missing to truly help me feel amazing! 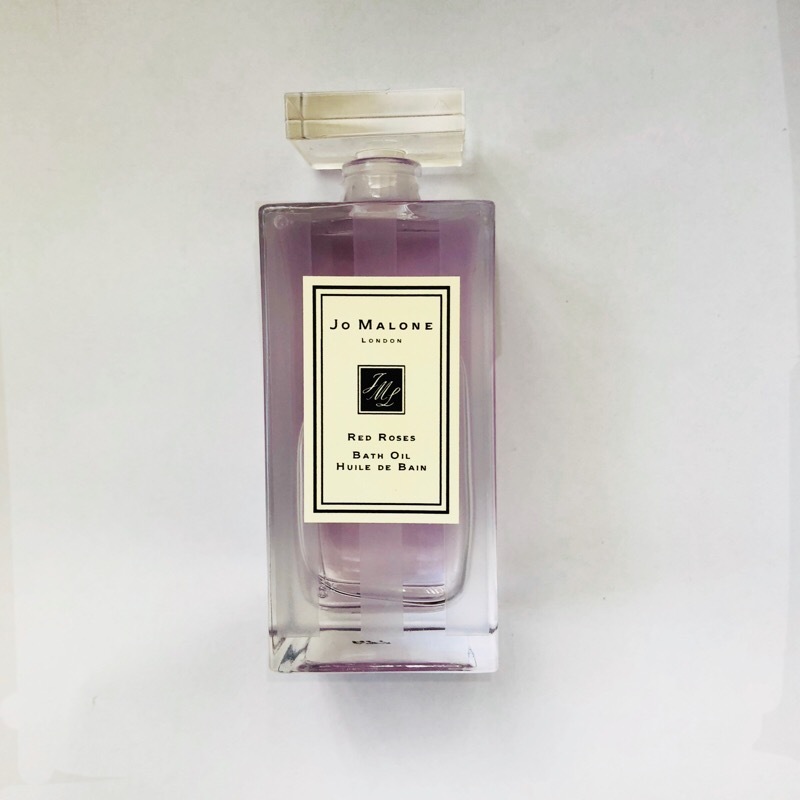 Honestly really wanna invest in more Jo Malone products considering how I love this. Sounds interesting. I actually do not own anything from JM. I actually want to try out the brand but I never get round to go to the stores and smell the candles etc!